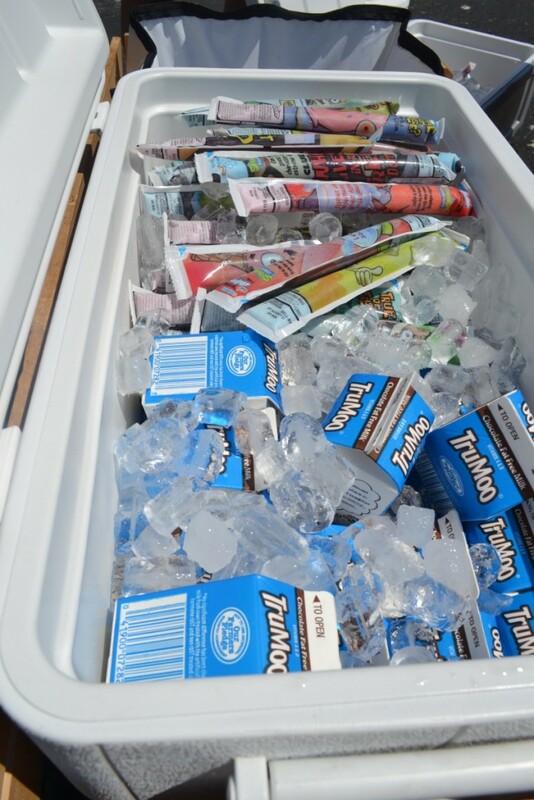 Free candy? 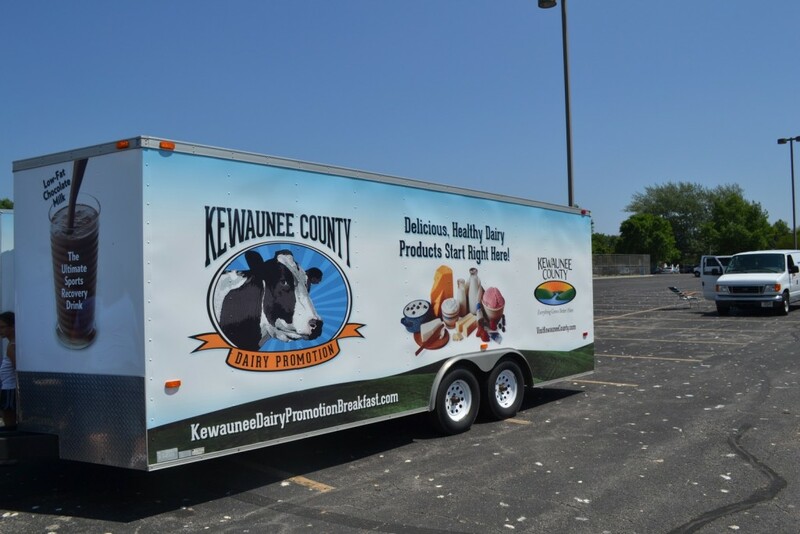 Well I suppose that’s cool…but it’s not as cool as delicious chocolate milk and yogurt! 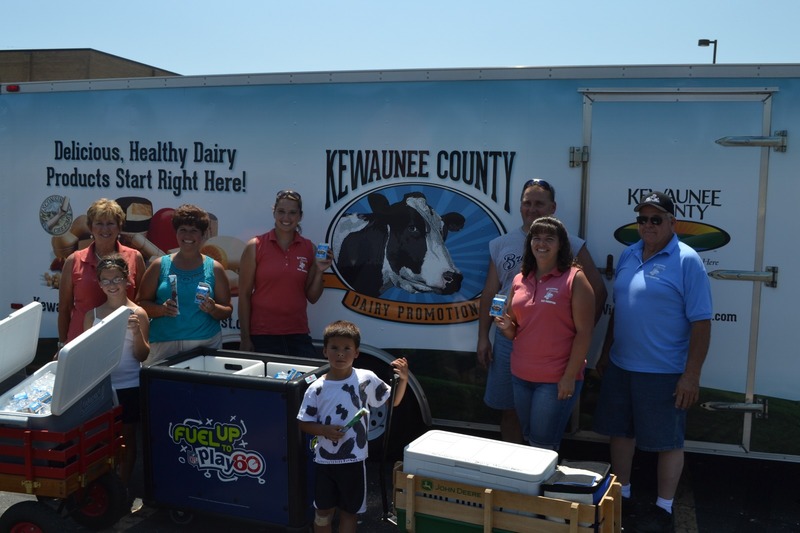 Find Kewaunee County Dairy Promotion in local parades and reap the rewards by enjoying your cool dairy treat on a hot sunny day! 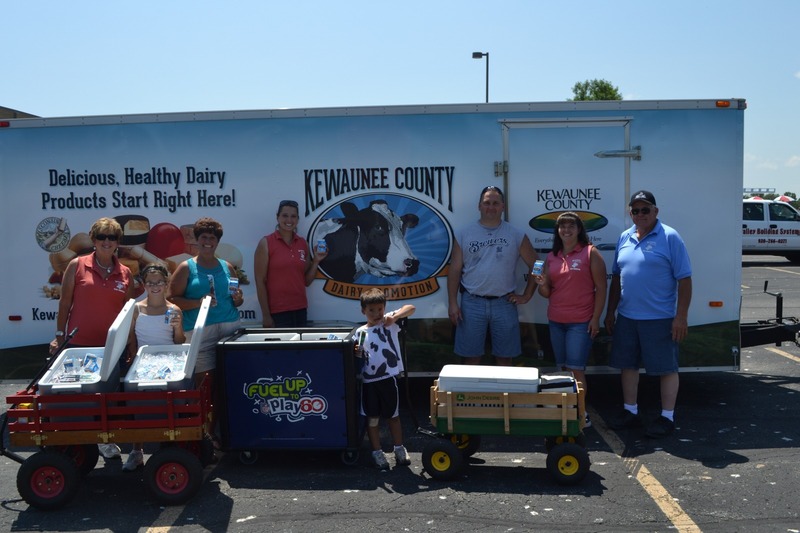 Dairy treats we share in parades!